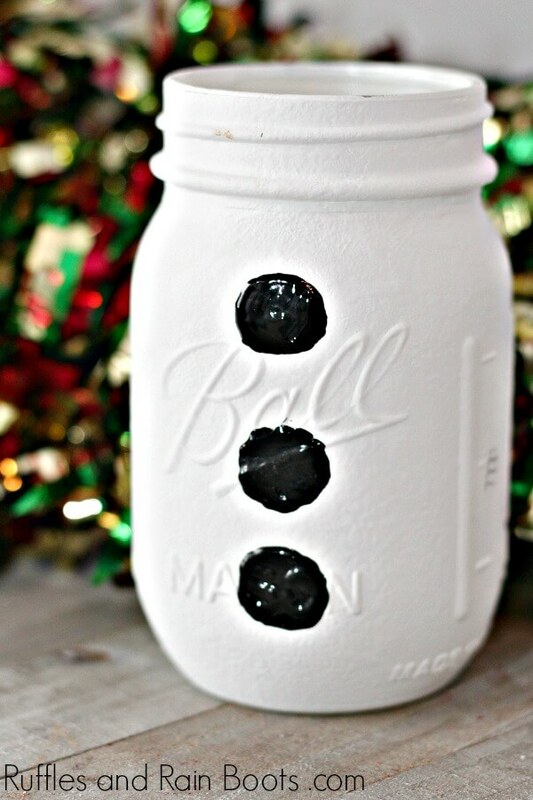 These fun Christmas mason jars are one of the best holiday crafts to ring in the festive season. Grab some paint and a few jars, and let’s get started! 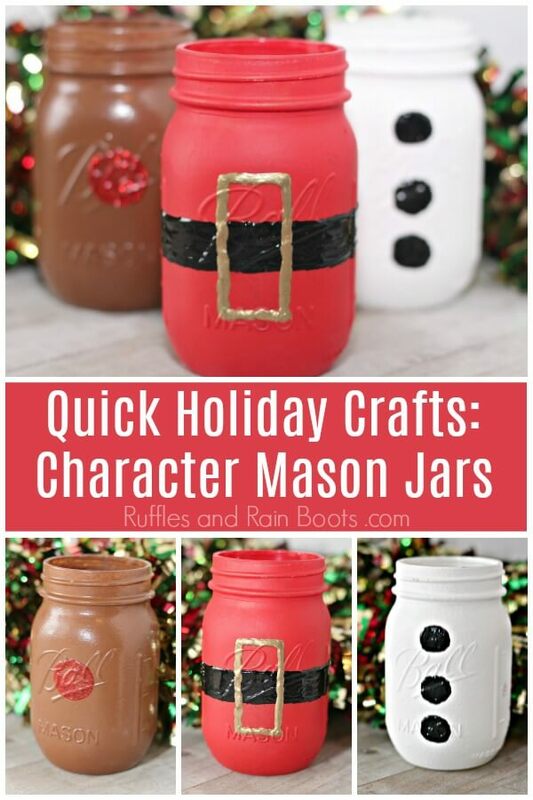 The nights are long in late fall into winter, and here at Ruffles and Rain Boots, we’re filling them with fun (and quick) Christmas crafts. RELATED READING: Adorable Gnome Mason Jars – You Have to See These! Paint one jar red, one jar white, and one jar brown. Let dry completely and repeat with another coat. Let dry. On the white jar, add black paint to make three black “buttons.” You could also hot glue on real buttons. 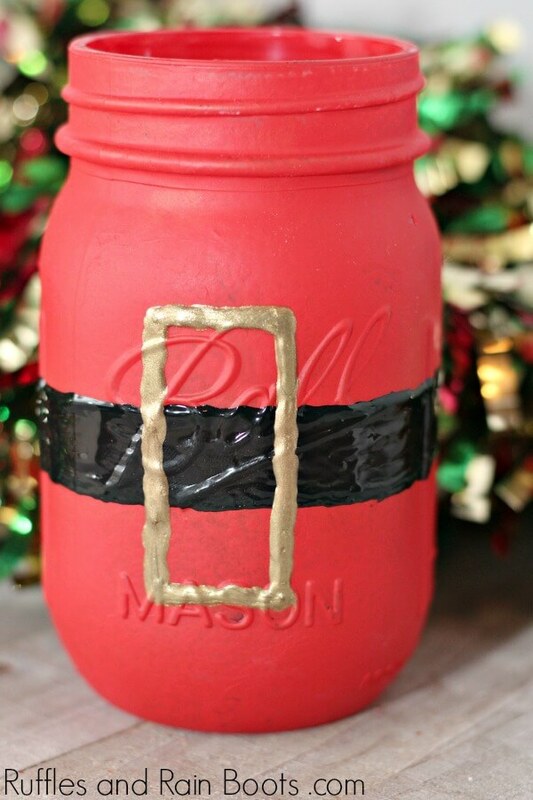 For the red jar, use the black paint to form a belt for Santa’s coat. Once dry, use gold paint for an open vertical rectangle for the belt buckle. 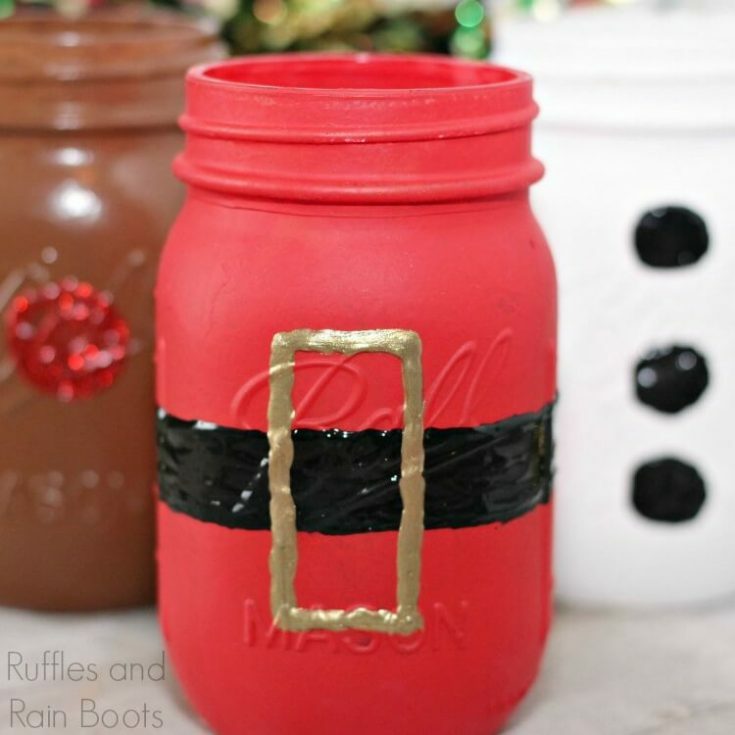 Rudolph’s mason jar is complete with a painted red circle in red acrylic or glitter paint. If you’re sealing, use a foam brush and ModPodge to protect the paint from scratches. Two coats will keep the jars looking great. 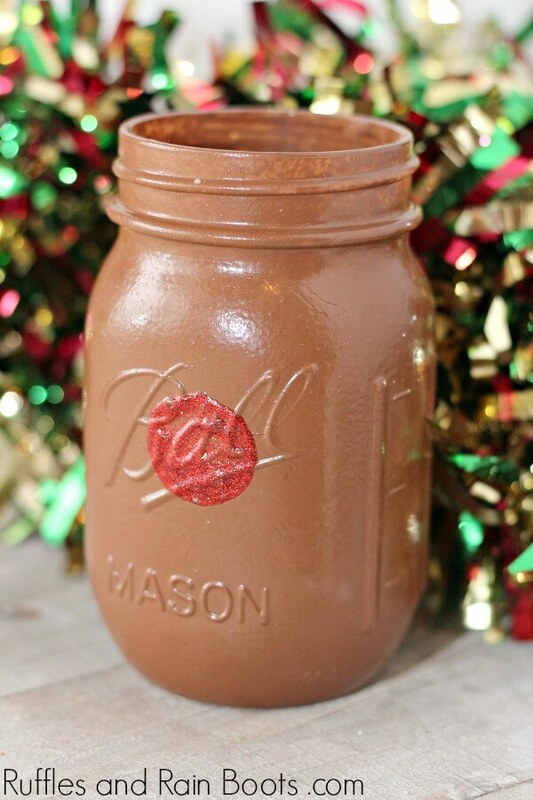 These fun Christmas mason jars are one of the best holiday crafts to ring in the festive season. 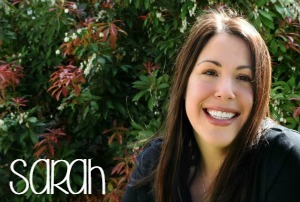 Grab some paint and a few jars, and let's get started! On the white jar, add black paint to make three black "buttons." You could also hot glue on real buttons. 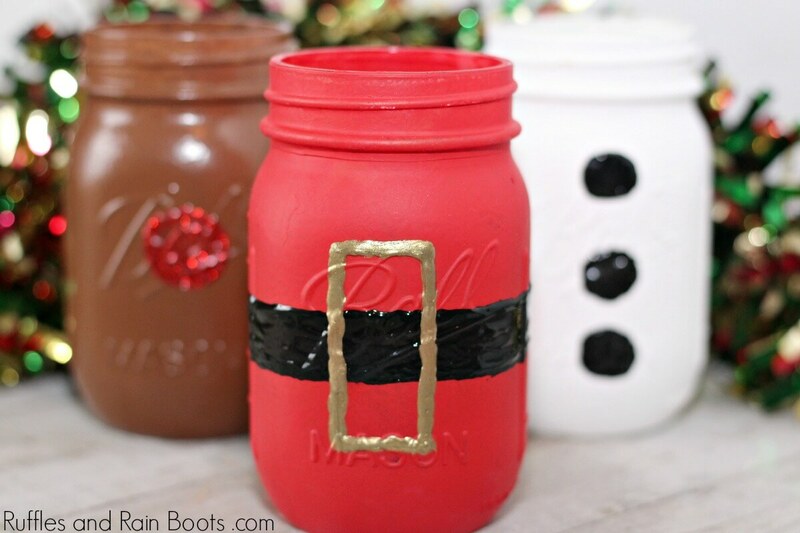 For the red jar, use the black paint to form a belt for Santa's coat. Once dry, use gold paint for an open vertical rectangle for the belt buckle. 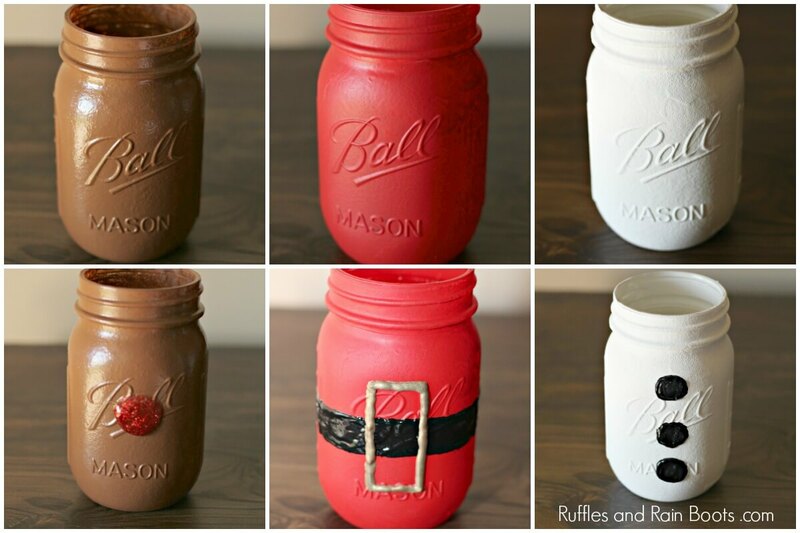 Rudolph's mason jar is complete with a painted red circle in red acrylic or glitter paint. If you're sealing, use a foam brush and ModPodge to protect the paint from scratches. Two coats will keep the jars looking great.